Online ordering menu for The Sandwich Spot. 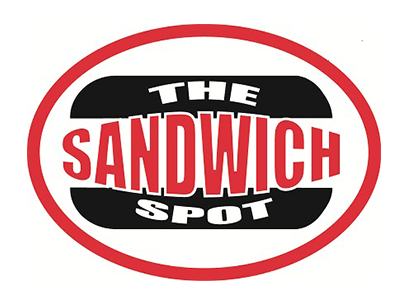 Welcome to The Sandwich Spot in Redwood City, California! Try one of our signature sandwiches such as The Pastrami Mami, The Farmers Market, or the The Manwich. We also serve salads including Greek Salad and Chicken Caesar Salad. Find us between Bayshore Fwy and El Camino Real by San Mateo County History Museum. We're near Sequoia High School and Redwood Downtown 20. Order online for carryout or delivery!